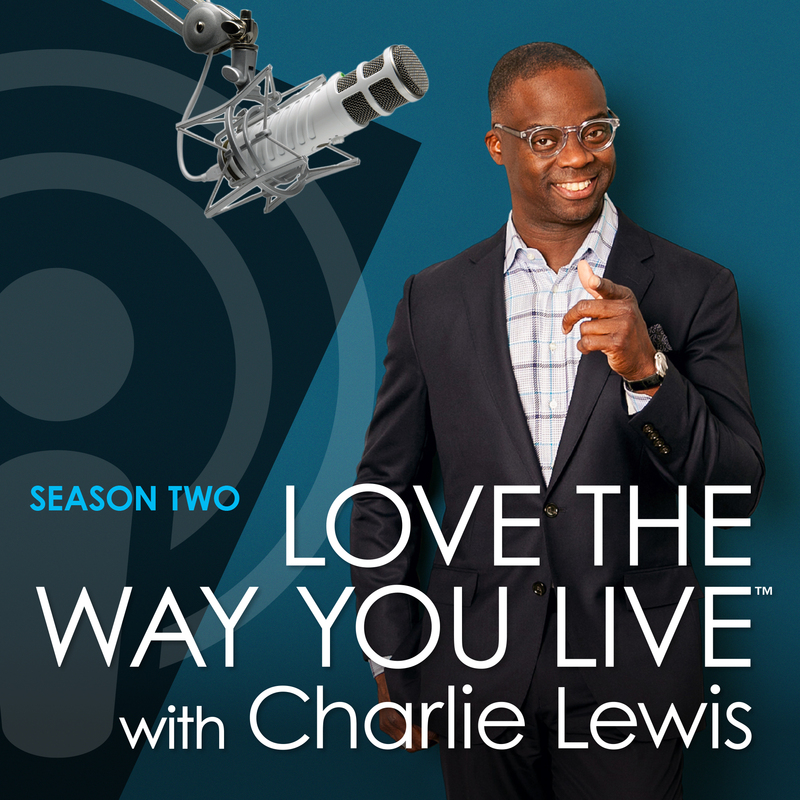 We’re back for a second season of “Love The Way You Live with Charlie Lewis.” Join me as I share my true passions, both personally and professionally. We’re going to talk about all things travel and real estate this season, with special guests along the way. I’ll take you on a journey around the world, giving you the inside look based on my experiences, that educates and informs with a lot of fun and laughter along the way. So to get started… how about Asia? I just returned from what I consider to be one of the most amazing trips ever. It actually changed my life and my perspective on so many issues. Our first trip is to Tokyo, ranked as the most populous metropolitan areas in the world. From the traditions, cuisine, and the people, I will never be the same! Get ready to buy your plane ticket and pack your bags for an adventure that you must put on your bucket list!